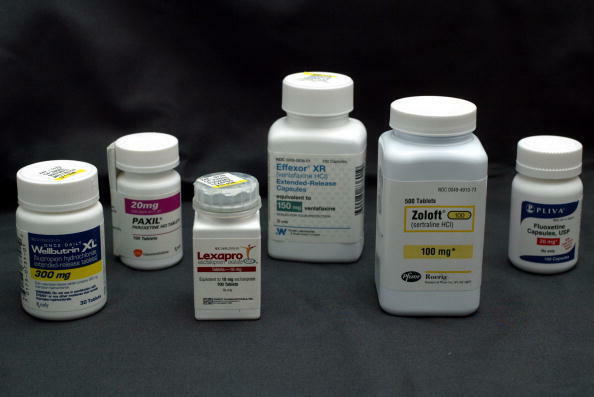 NPR's Audie Cornish talks with Gary Craig, a Democrat and Chronicle reporter, about the first major pharmaceutical distributor to face federal criminal charges over its role in the opioid epidemic. At my baby's six-month appointment a few months back, I got a one-pager from the pediatrician titled "Starting Solid Foods." 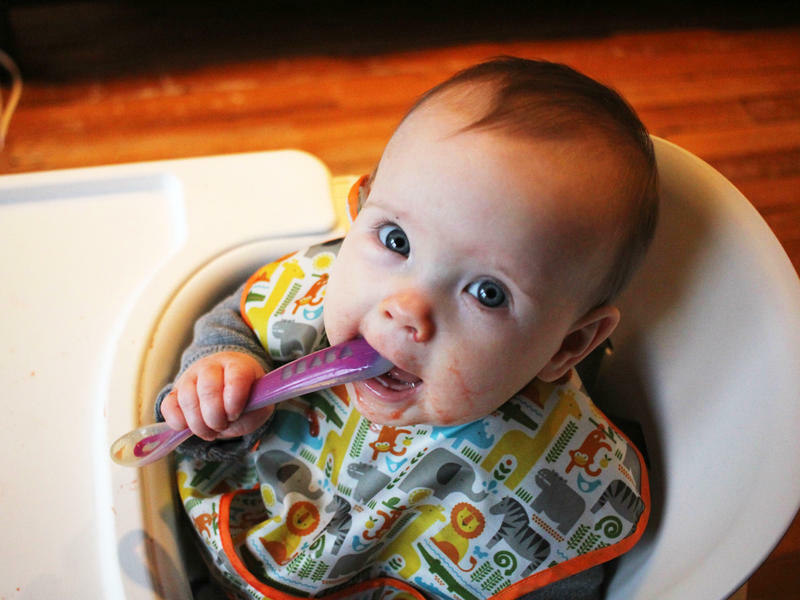 "It is critical that the baby develop a taste for rice cereal at the beginning, to offset the loss of iron from formula or breast milk," it reads. Sounds serious. Then come the all caps: "THE FIRST TWO WEEKS OF FEEDING GIVE RICE CEREAL ONLY." That is followed by advice to introduce pureed vegetables before fruits so the baby doesn't develop a sweet tooth. Joe Bartolotta, co-owner of The Bartolotta Restaurants, died in his sleep, the restaurant group shared Tuesday. He was 60 years old. For the past 25 years, Bartolotta's name has been synonymous with fine and quality dining in southeastern Wisconsin. He oversaw some of the area's most successful eateries, including Ristorante Bartolotta, Lake Park Bistro, Harbor House and Bachhus. 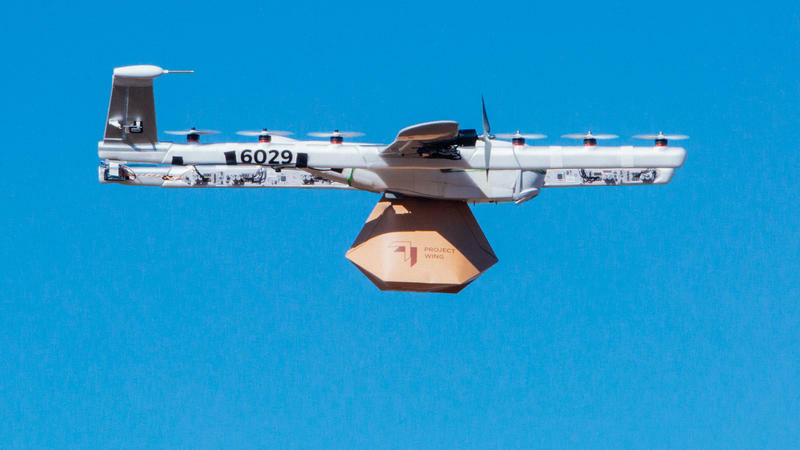 The Federal Aviation Administration has certified Alphabet's Wing Aviation to operate as an airline, in a first for U.S. drone delivery companies. Wing, which began as a Google X project, has been testing its autonomous drones in southwest Virginia and elsewhere. 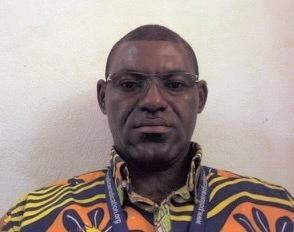 Dr. Richard Valery Mouzoko Kiboung arrived in Democratic Republic of the Congo just four weeks ago – one of hundreds of disease experts that the World Health Organization has recruited to help curb the ongoing Ebola outbreak there. An epidemiologist from Cameroon, Mouzoko was assigned to lead the local response team in one of the worst hot spots within the city of Butembo. He was an instant hit with his team — able to joke around with them even as he pushed them hard. 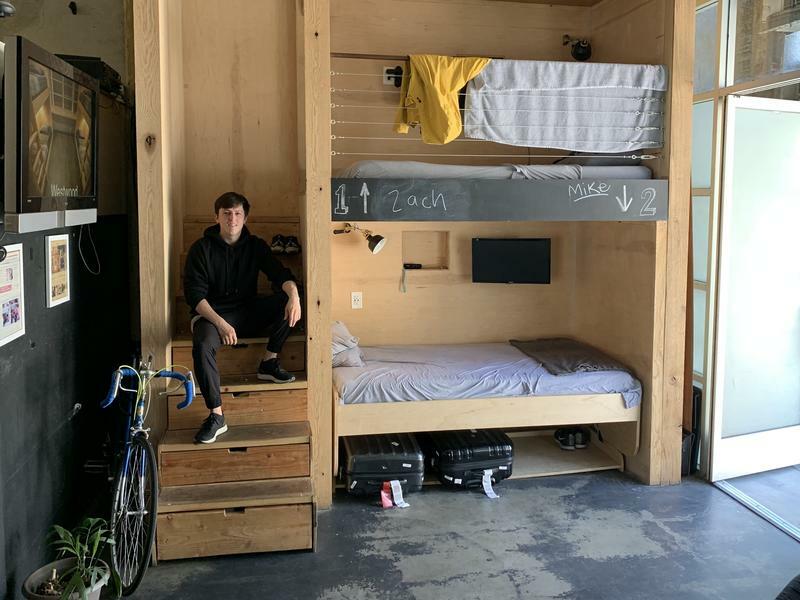 More young people are leaning into the rental or sharing economy — owning less of everything and renting and sharing a whole lot more. Housing, cars, music, workspaces. In some places, such as Los Angeles, this rental life has gone to an extreme. Steven T. Johnson, 27, works in social media advertising and lives in Hollywood. He spends most of his days using things he does not own. He takes a ride-share service to get to the gym; he does not own a car. At the gym, he rents a locker. He uses the gym's laundry service because he does not own a washing machine. Dr. Eugene Marciniak recently examined about a dozen patients at a Catholic retreat center in Las Cruces, N.M. 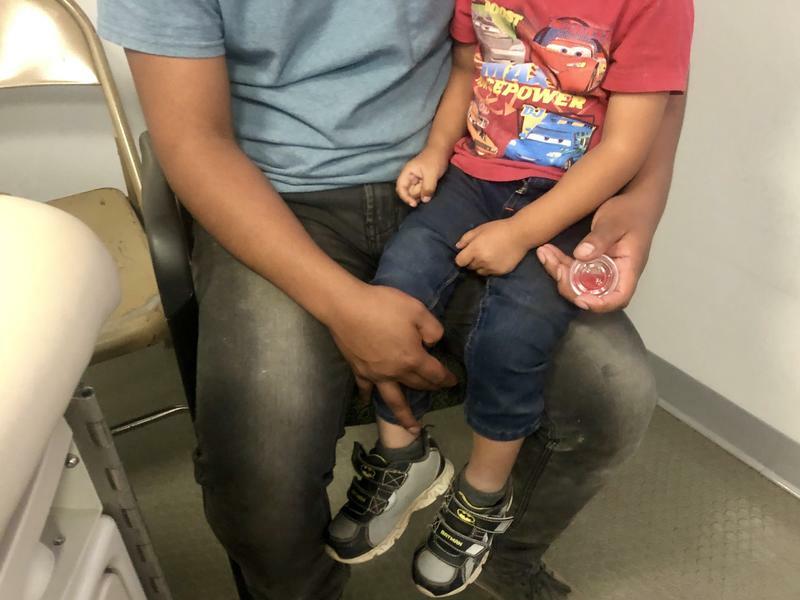 He set up shop at a corner table in the cafeteria and called families over one by one: a mother with belly pain, a child with a low-grade fever, a teen girl with a cracked and possibly infected tooth. They had just been released from government custody and were staying at the center for a night or two before joining relatives in other parts of the United States. Eric Lewis' plans of expanding his community hospital's reach have been derailed. Last year, Lewis planned to build a primary care clinic in Sequim, a town about 17 miles from the medical center's main campus of a hospital and clinics in Port Angeles. 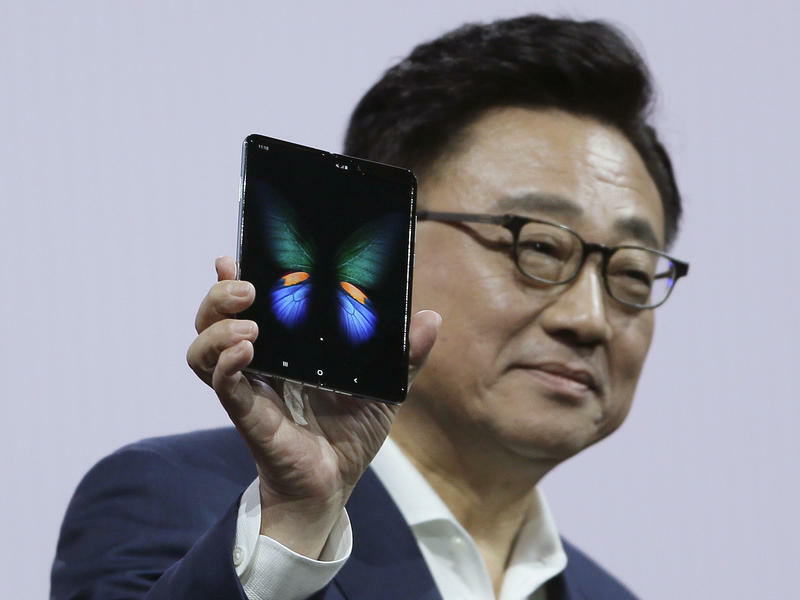 With its folding 7.3-inch screen, Samsung's Galaxy Fold was touted as the biggest Galaxy phone yet. Priced at nearly $2,000, the folding smartphone was due to go on sale this Friday. But Samsung announced on Monday that it's delaying the release after reviewers found problems with the phone's screen. When you picture the drug ketamine, you might think of that stoner you knew in high school or a bunch of people popping pills in neon-lit clubs. But do you ever picture a dentist’s office? Ketamine is often used as an anesthetic for procedures on people’s teeth. And it’s a multi-tasker. 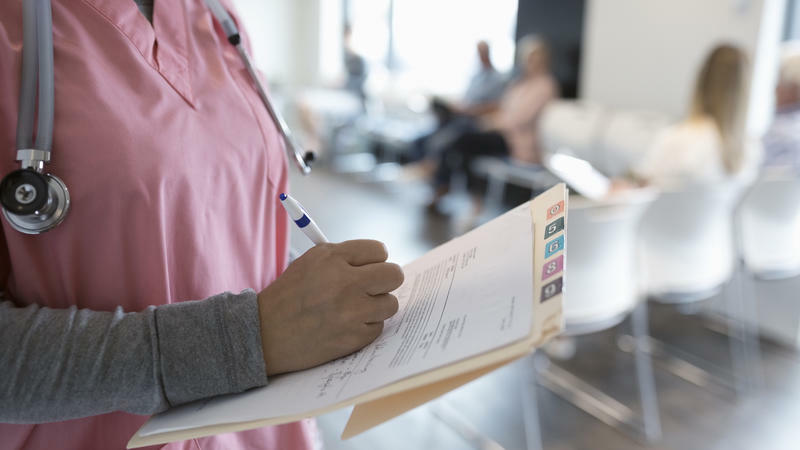 The Food and Drug Administration recently approved Spravato, a drug based on ketamine, called esketamine, to treat depression via a nasal spray. One of the biggest corporations on the planet is taking a serious interest in the intersection of artificial intelligence and health. 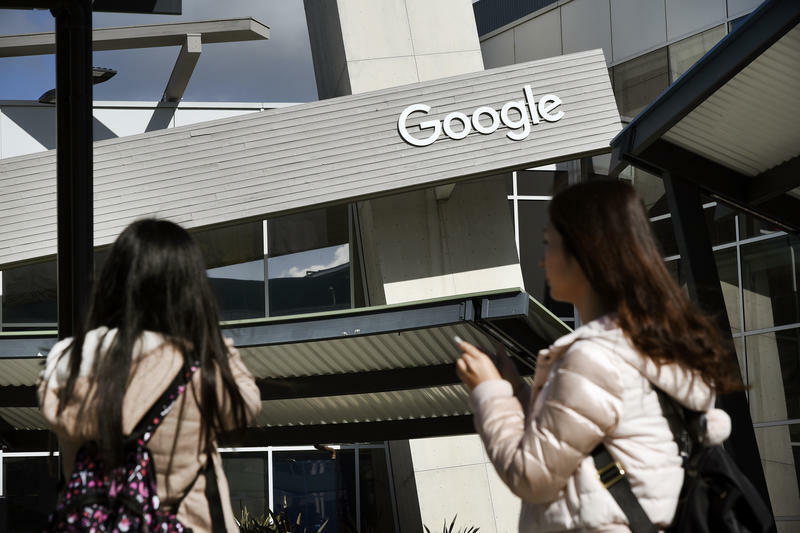 Google and its sister companies, parts of the holding company Alphabet, are making a huge investment in the field, with potentially big implications for everyone who interacts with Google — which is more than a billion of us. The push into AI and health is a natural evolution for a company that has developed algorithms that reach deep into our lives through the Web. 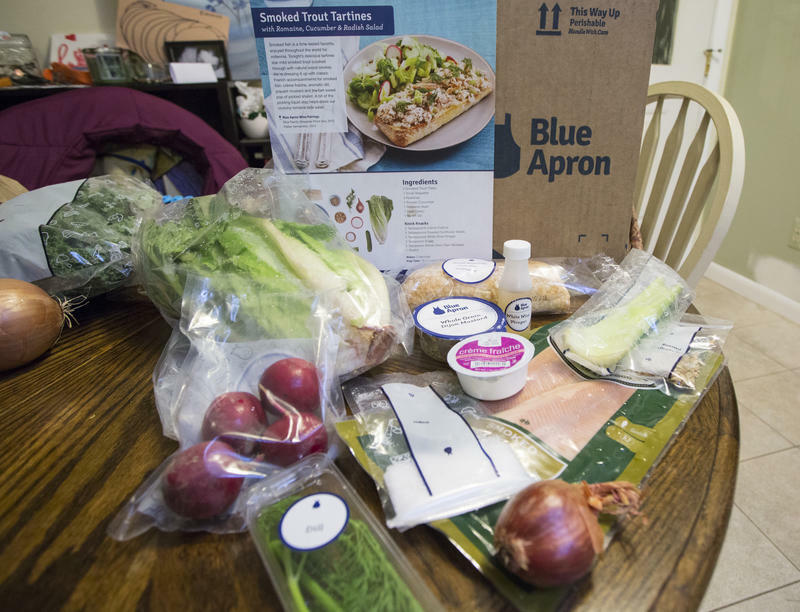 Meal kit delivery services like Blue Apron or HelloFresh promise gourmet meals without the hassle of shopping for ingredients. But the environmentally conscious consumer may feel guilty about seeing all the plastic and cardboard it takes to bring that Pork and Veggie Bibimbap to their doorstep.